Looking for movie tickets? 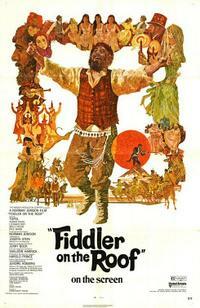 Enter your location to see which movie theaters are playing Fiddler on the Roof near you. Poor Jewish milkman (Topol), wife (Norma Crane) and five daughters in czarist Russia.